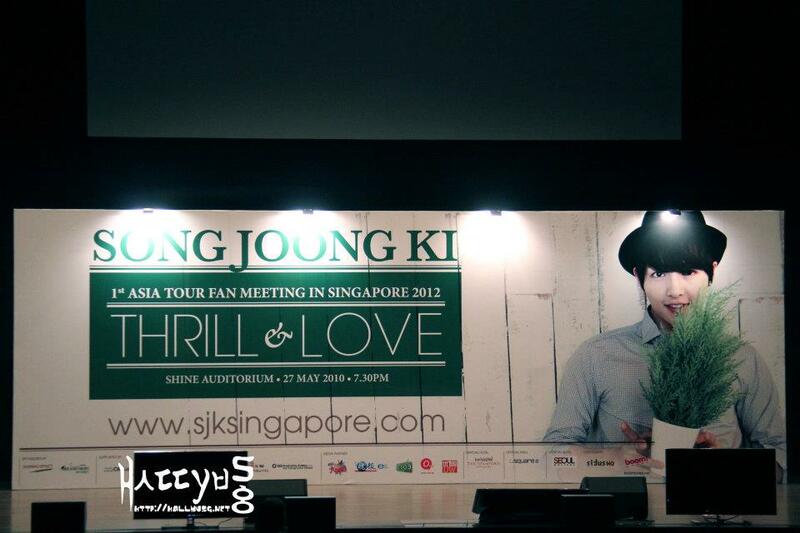 Better known as ‘Gu Yong Ha’ in the popular Korean historical-fiction drama Sungkyunkwan Scandal, Korean heart throb Song Joong Ki was in town two weeks ago for his ‘Thrill & Love’ fan meeting which was held at Shine Auditorium. 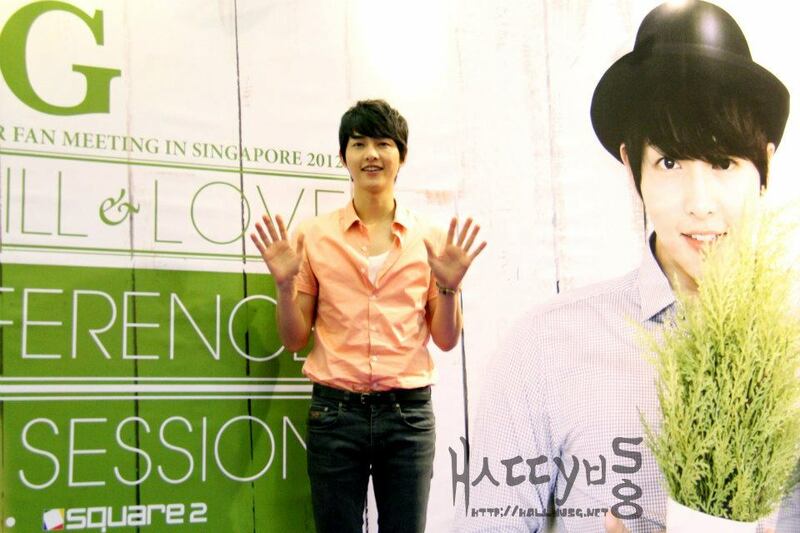 This trip to Singapore marked his third visit where the actor revealed that he was really thrilled to meet his fans here once again, especially since he wasn’t able to visit often. Prior to the fan meeting, an open press conference took place at Square 2 a day before, where the actor shared his experience on appearing in period dramas, variety shows, as well as his future plans. When asked if there is any acting character he would like to give a shot at in the future dramas, the modest actor responded that there is no particular role as he is willing to try out all the roles that are assigned to him. On top of that, Joong Ki also expressed his excitement for the upcoming drama ‘Nice Guy’, in which he would be working alongside with co-star Moon Chae-won. This time, fans are definitely in for a treat, as the eye candy teased about showing a new side of him in the upcoming drama which will be somewhat different from his chivalrous character in Sungkyunkwan Scandal. 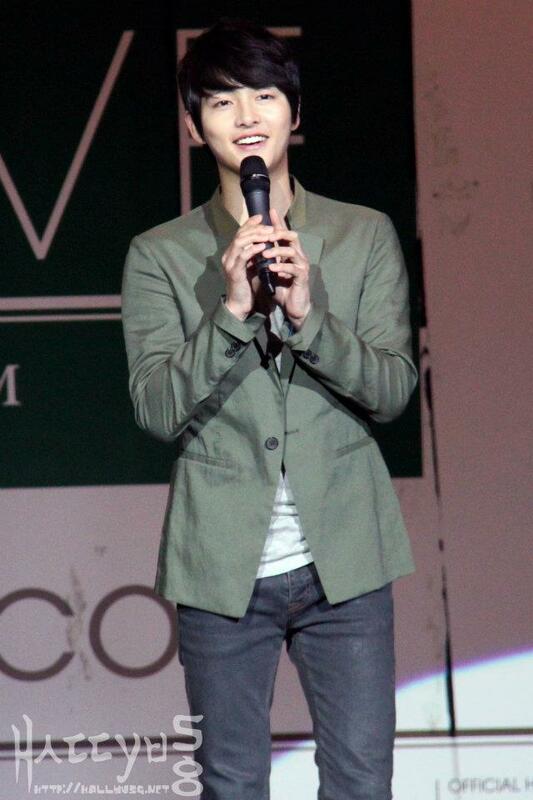 Though it seems pretty certain that fans would love to catch the intelligent and witty ‘Gu Yong Ha’ on screen again, it looks like the gentleman may want to add a twist to his existing character in the drama. 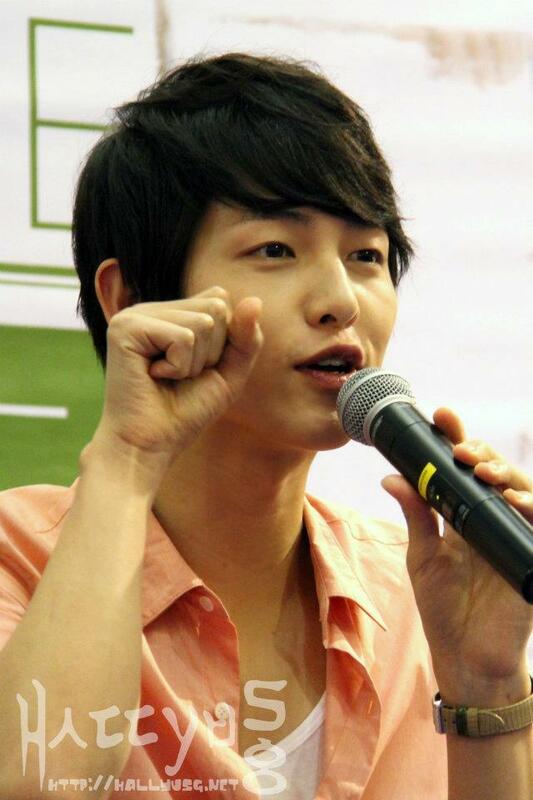 On a question about his past-participation as a permanent member in the hit variety show Running Man, Joong Ki pointed out that one important lesson he learned from the show is the need to exercise regularly in order to keep up with his own stamina. 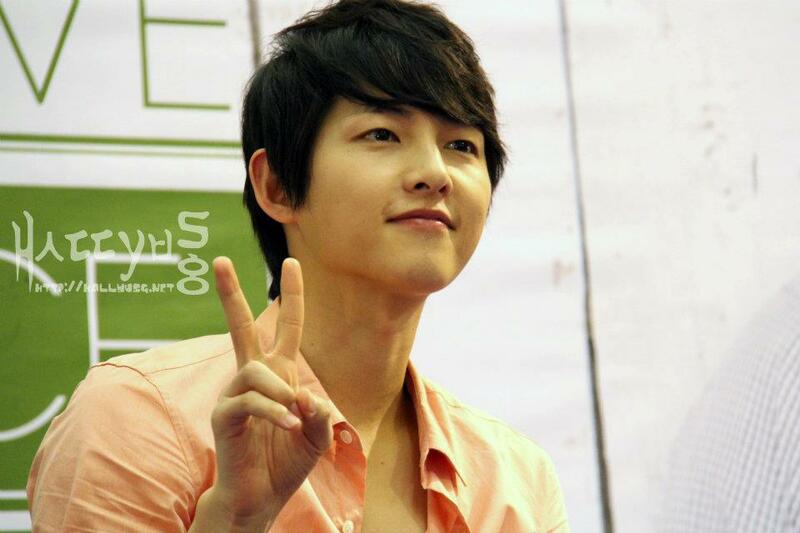 Ever since the broadcast of Running Man from July 2010, Joong Ki had earned much popularity through nicknames such as ‘Brainy Joong Ki’ and ‘Pretty/flower boy’. It has been over a year since he left the variety show to concentrate on his acting career, but nevertheless, Joong Ki added that he was really thankful for the support from the fans towards the show even though he is no longer part of the permanent cast. 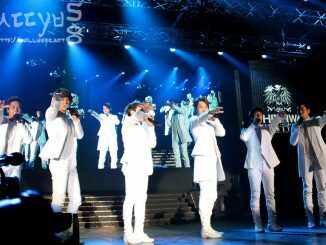 The following evening was an eye-opener for all fans who were present at the fan meeting venue. 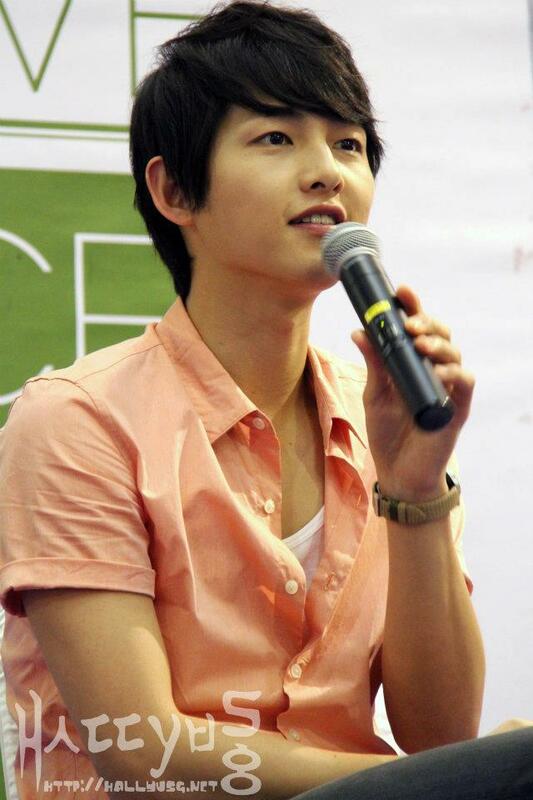 Joong Ki had no qualms when it comes to showering fan service as we witnessed him walking down the stage several times for a closer interaction with fans. 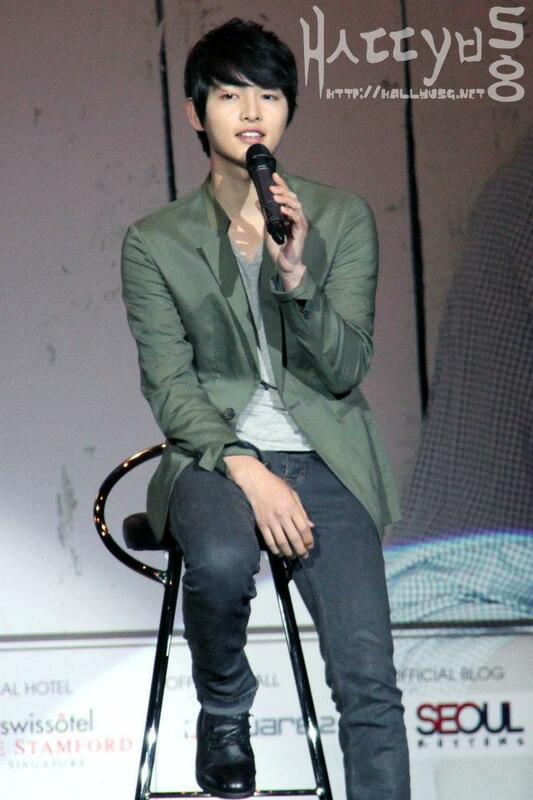 Aside from the games and talk segments, Joong Ki also took the chance to present a different side of him through songs and videos, as well as offering a handshake/hi-5 with every single fan who attended the fan meeting. 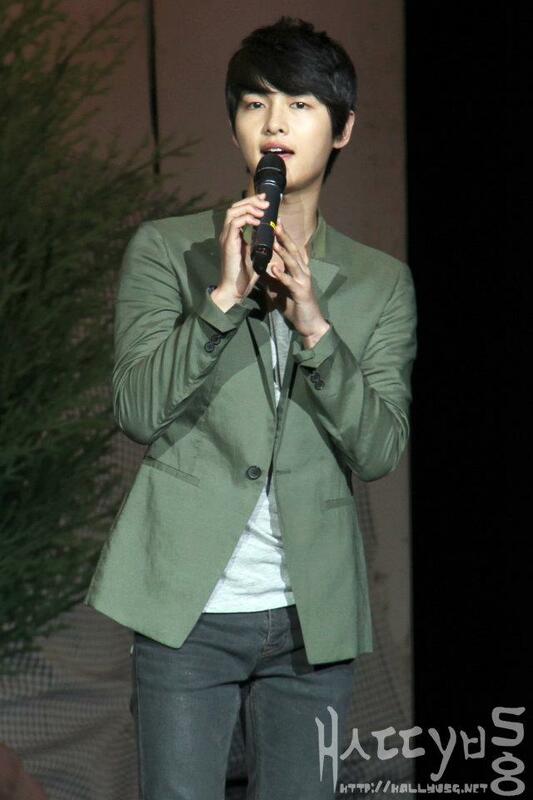 Though the time spent with Joong Ki at the fan meeting was limited, the event concluded successfully on a sweet and delightful note. 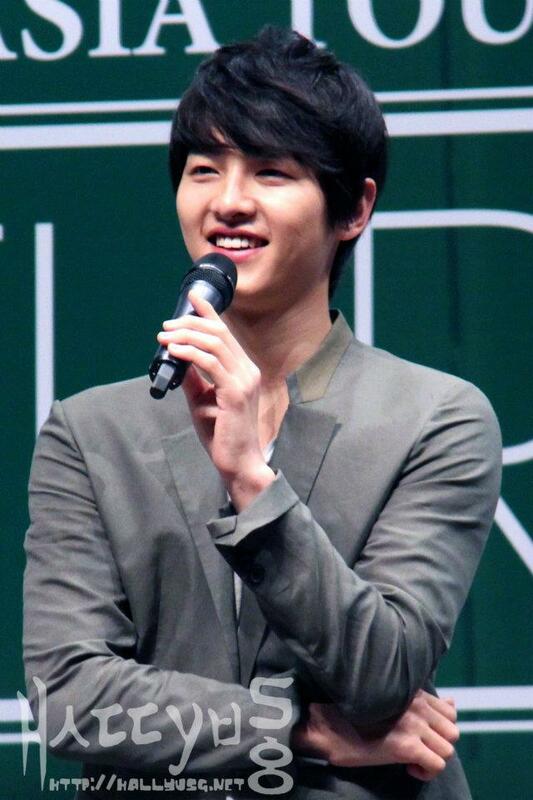 We definitely look forward to Joong Ki’s upcoming drama appearances and wish him all the best in his career! Special thanks to Boom! Korea for extending the invitation to HallyuSG to cover Song Joong Ki ‘Thrill & Love’ open press conference as well as fan meeting in Singapore. 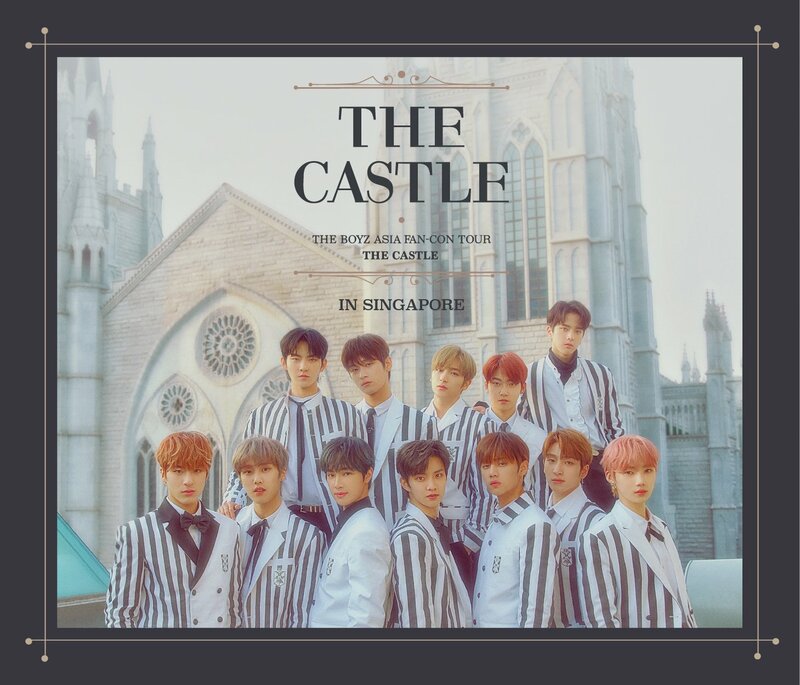 Don’t forget to follow HallyuSG on twitter to receive the latest updates and coverages on upcoming K-pop events in Singapore!